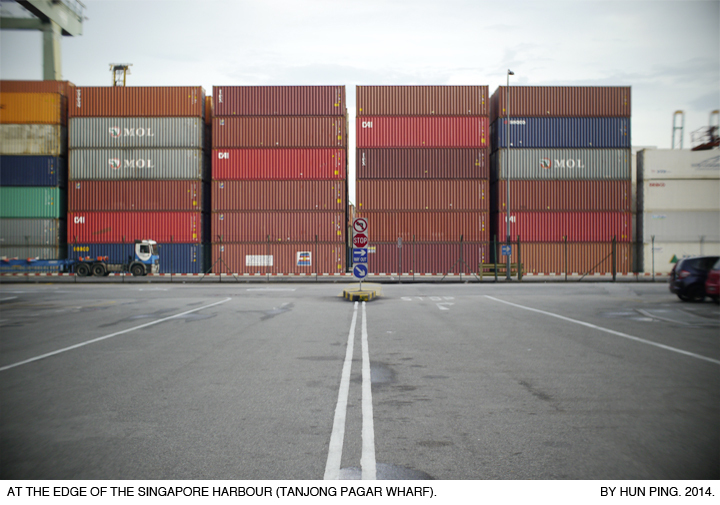 Singapore Harbour Board – Tanjong Pagar Wharf? 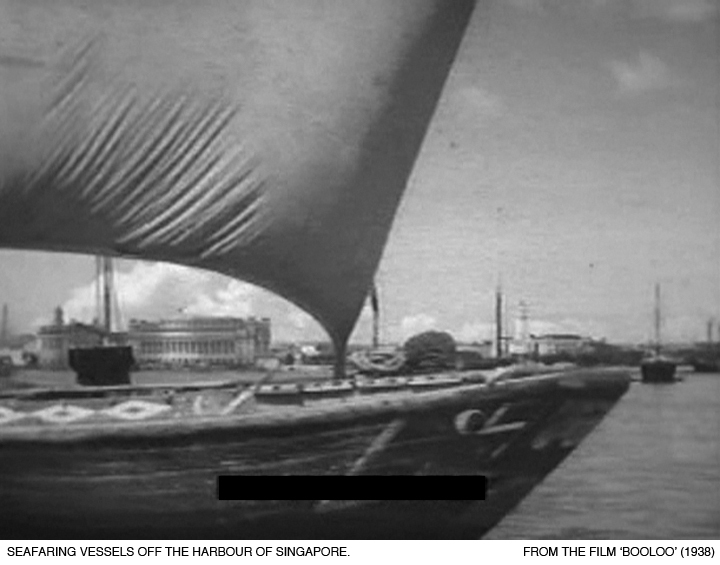 AMERICAN FILM DIRECTOR Clyde Elliott was not new to Singapore. Before Booloo, he had already conceived exotic jungle escapades into the Malayan jungles with Frank Buck’s Bring ‘Em Back Alive (1932) and Devil Tiger (1934). 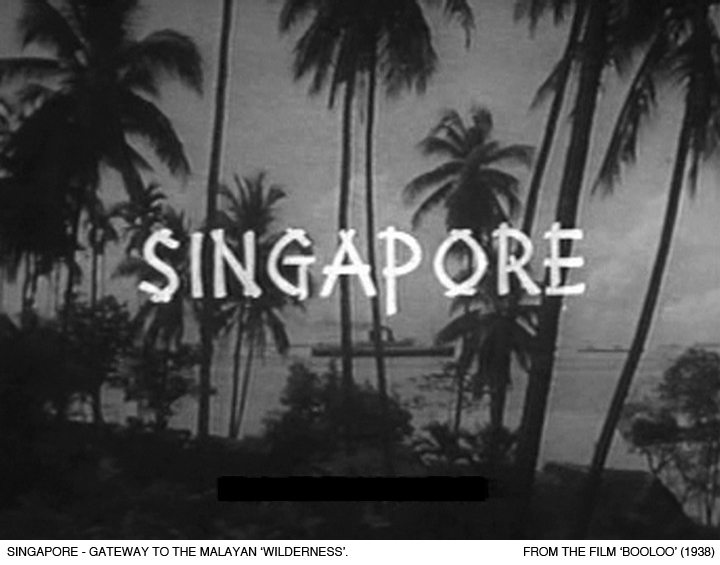 Singapore had featured prominently in these fiction films as a port-of-call that adventurers from the West used as a gateway or base to make hunting exploits in Malaya. 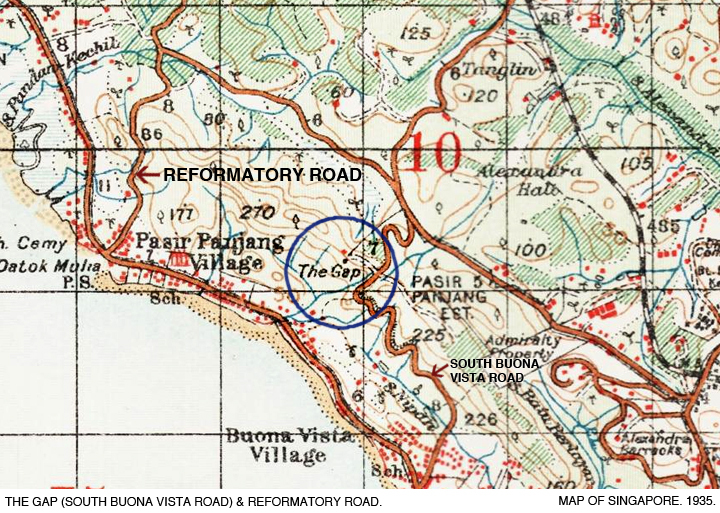 Singapore’s menageries and rural spots (usually just off the main roads) also acted as stand-ins for the dense primary forests of the peninsula up north. And Booloo was not much different from its predecessors. 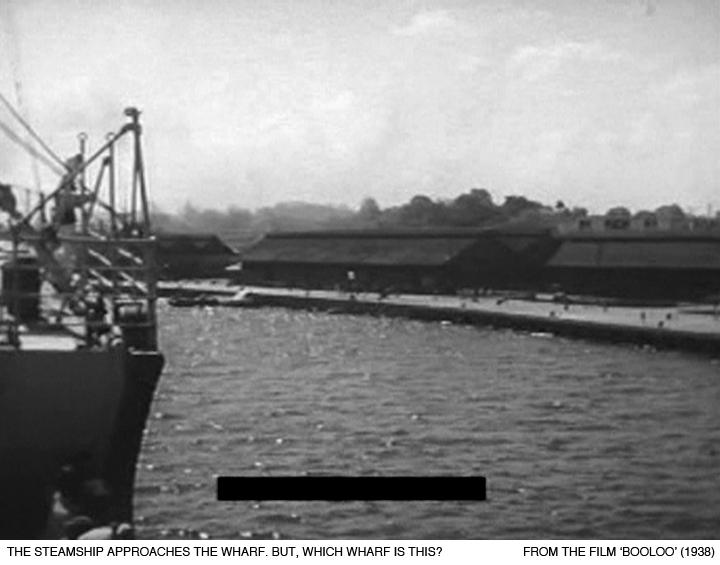 Robert Rogers arrives in Singapore on a steamship (he might have disembarked at the Tanjong Pagar section of the Singapore Harbour Board), and finds time for a little amusement with coin-divers at the wharf. 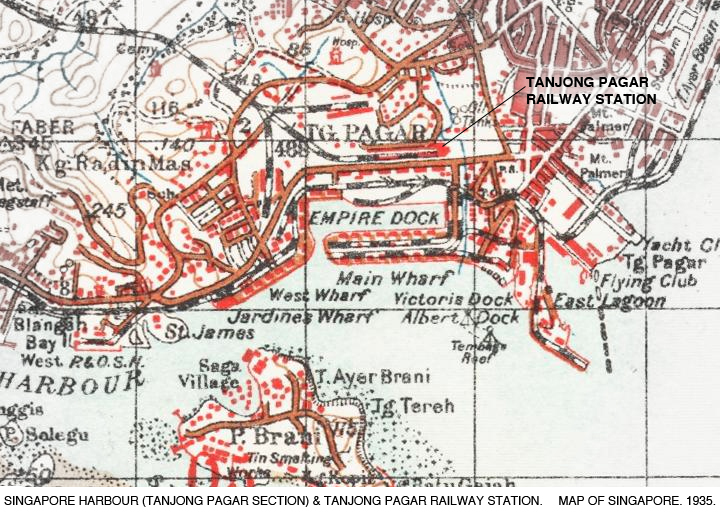 He is then packed off in a rickshaw to the nearby Tanjong Pagar Railway Station to catch the FMSR (Federated Malay States Railways) night mail train into Malaya. Substantial screen time was dedicated to Rogers and Herbert de Souza’s arrival at the station. We see them enter the complex via a ‘1st and 2nd Class Entrance’, have their tickets checked, and locate their train car on the platform. There’s a certain documentary aspect to this sequence, especially when the camera looks away from the actors and focuses (to our delight) on the interiors of the train, its passengers, the clock at the platform and the standard procedures that station staff execute. 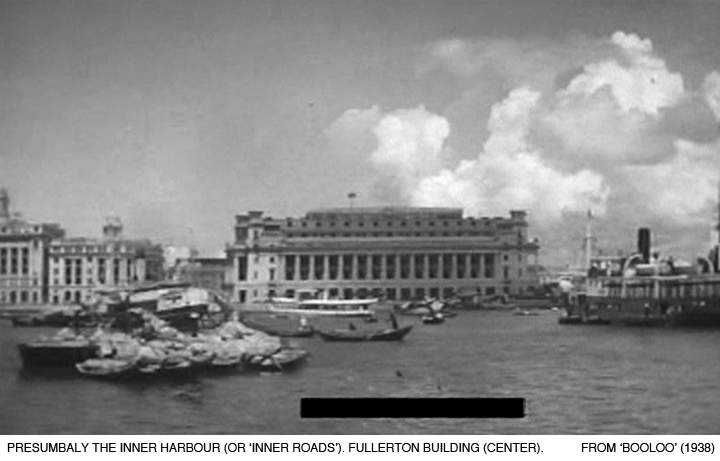 A few moments later, the train finally departs, the protagonists leaving Singapore behind – just like how the last KTM train (bound for Kuala Lumpur) pulled out of the same station and platform 73 years later, never to return. 1. Movie Scenes Filmed At Singapore Station. The Straits Times, 13 September 1937, p. 12. 2. 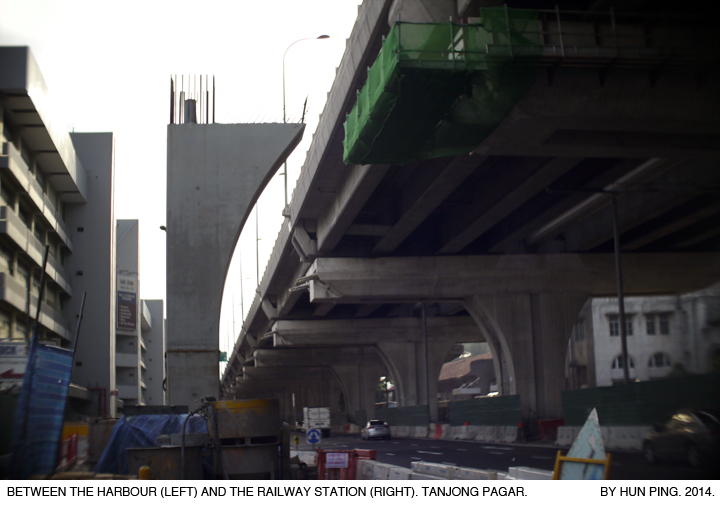 Special Free Press Pictures (“Booloo” film unit on location by the Reformatory Road, Singapore, by the “Gap”). The Singapore Free Press, 24 November 1937, p. 6. 3. 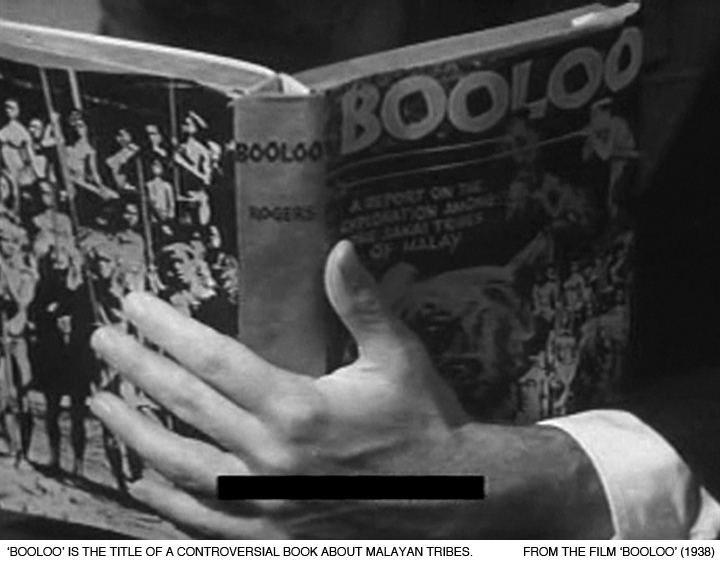 Malayans in London Think “Booloo” Is Disappointing. The Singapore Free Press, 22 August 1938, p. 3. 4. You can buy a mouse or a mongoose from Mr. de Souza. The Singapore Free Press, 27 April 1953, p. 8. 5. If you are looking for a pet rhino here’s the man (Herbert de Souza). The Singapore Free Press, 16 September 1959, p. 8.